The Longmont Museum expansion provides space for community and cultural events. Image courtesy of the Longmont Museum. With the assistance of an NEH challenge grant that helped the museum raise an additional $600,000, the Longmont Museum completed a significant expansion in 2015. In years prior, the museum consisted of a few gallery spaces and education rooms. The expansion, which included a 250-seat auditorium, an atrium, and ample classroom space, doubled the museum’s public space and had a significant impact on its ability to serve the community through educational and culturally-enriching programming. 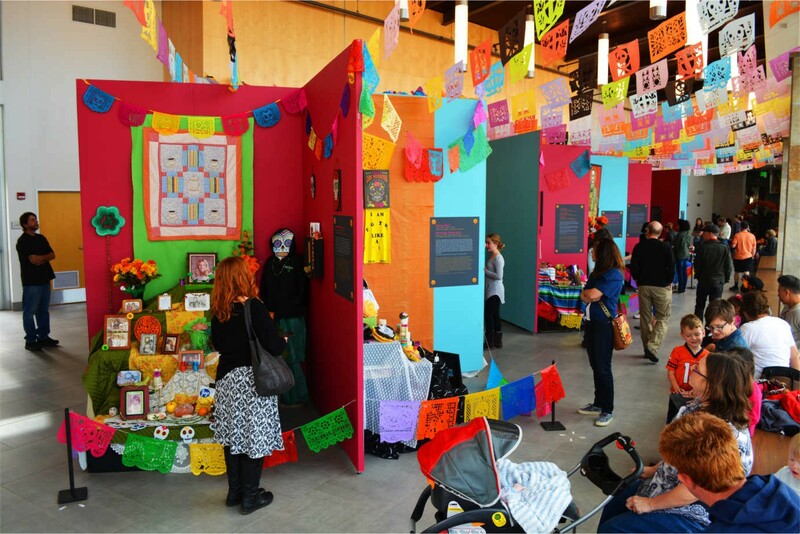 The Longmont Museum's premier event is the annual celebration of Dia de los Muertos. Image courtesy of the Longmont Museum. The Longmont Museum's Dia de los Muertos celebration draws 6,000 attendees from across Colorado and the surrounding states. Image courtesy of the Longmont Museum. 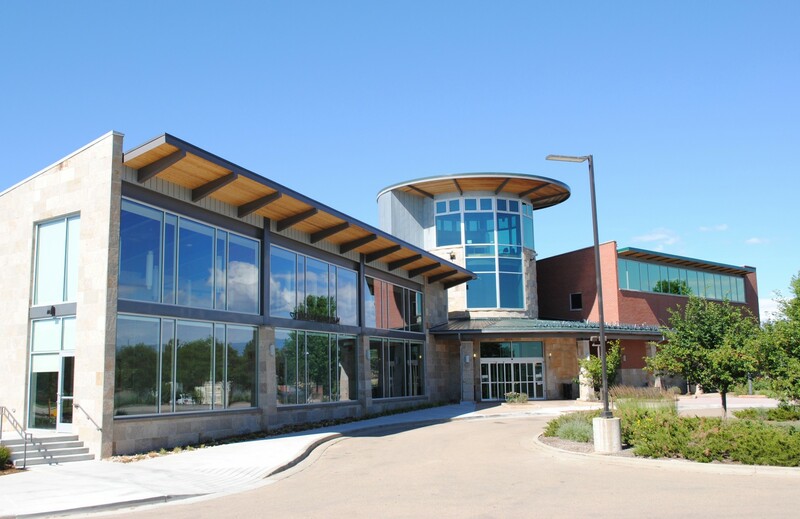 With an emphasis on science, history, and culture at the center of its mission, the Longmont Museum is located 50 miles north of Denver and primarily serves the people of Boulder County. With its new space, the museum is able to host events that appeal to people of all ages and backgrounds. 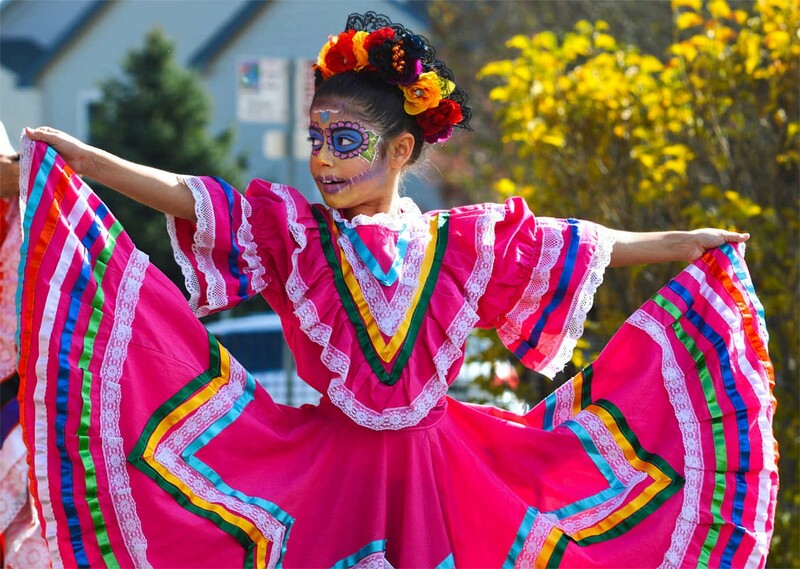 Its premier event is the annual celebration of Dia de los Muertos, which draws 6,000 attendees from across Colorado and the surrounding states. Each summer, the museum offers day camps for youth ages 3–18. Taste of Mexico offers Spanish language immersion and Western Settlers Camp teaches the history of the region through experiential learning. Other courses, including Digging Dinos and Kinetics Sculpture, teach STEM concepts. For adults, the museum offers music and art courses, film screenings that feature recent hits and cult favorites, and ballet and music performances. In 2017, the Longmont Museum partnered with the Centennial State Ballet to feature its fall showcase, which included excerpts from Carmina Burana and Don Quixote. 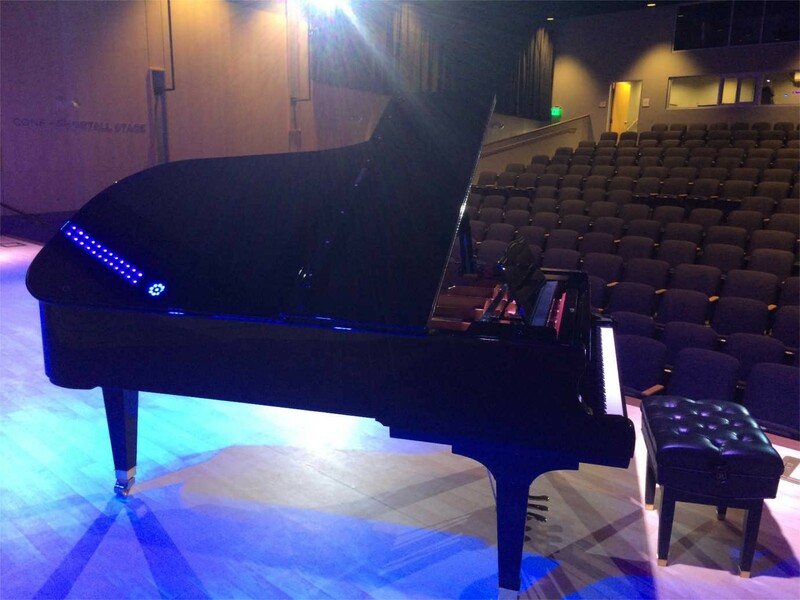 The Longmont Museum's new auditorium makes it possible for the community to host concerts. Image courtesy of the Longmont Museum. 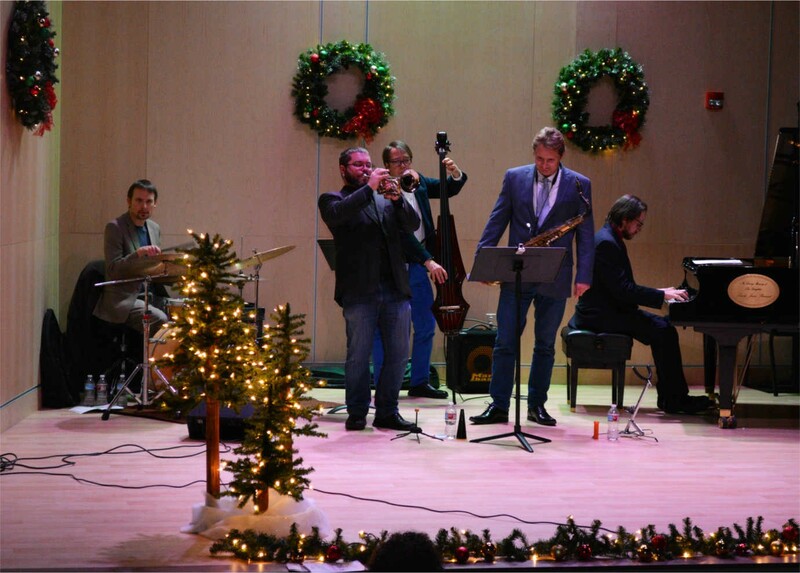 Holiday concerts at the Longmont Museum rank among the community's favorite events. Image courtesy of the Longmont Museum.